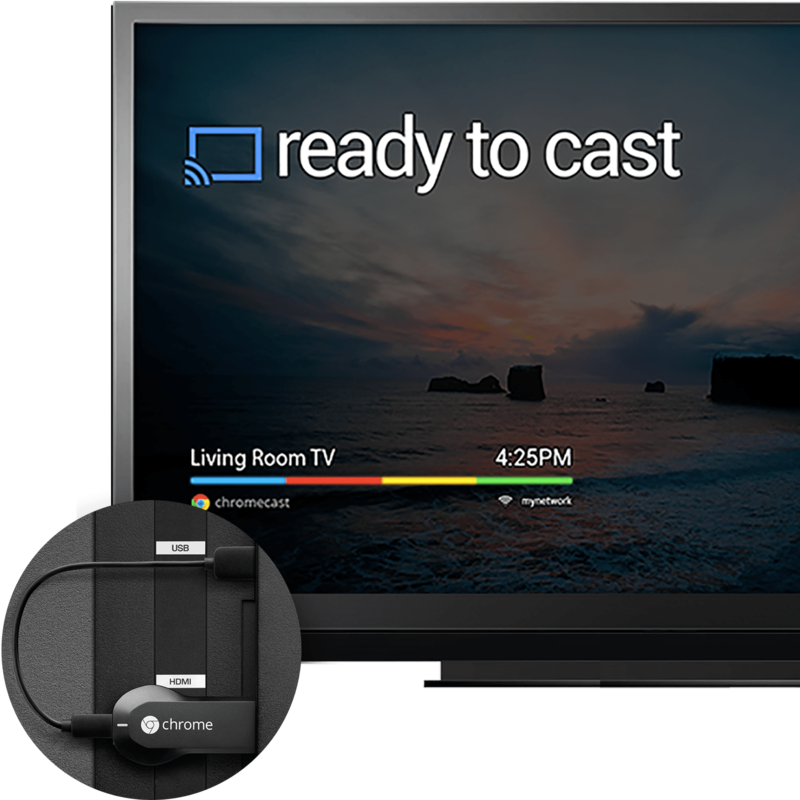 Chromecast is Google's Apple TV-like device that lets you beam content from your phone, tablet, or Chrome browser to your big-screen HDTV. It doesn't have all the fancy built-in functionality of the Apple TV but it also doesn't cost anywhere nearly as much — only $35. Plug the Chromecast into the HDMI port for signal and the USB port for power and you're ready to go. Going all-in on Sonos means having a premium, wireless music listening experience throughout your household. But what if you're looking for other (perhaps less-expensive) options? Here are some of the best alternatives to Sonos. After a two year hiatus, Amazon will once again sell Apple TV and Google's Chromecast. What are the best iPhone and iPad apps to use with your Chromecast? Here's out list! If you're considering upgrading your home sound system to a wireless setup, there's no shortage of options out there. We'll compare two approaches from opposite ends of the spectrum—Sonos and Chromecast Audio. Which one is better-suited to meet your needs?